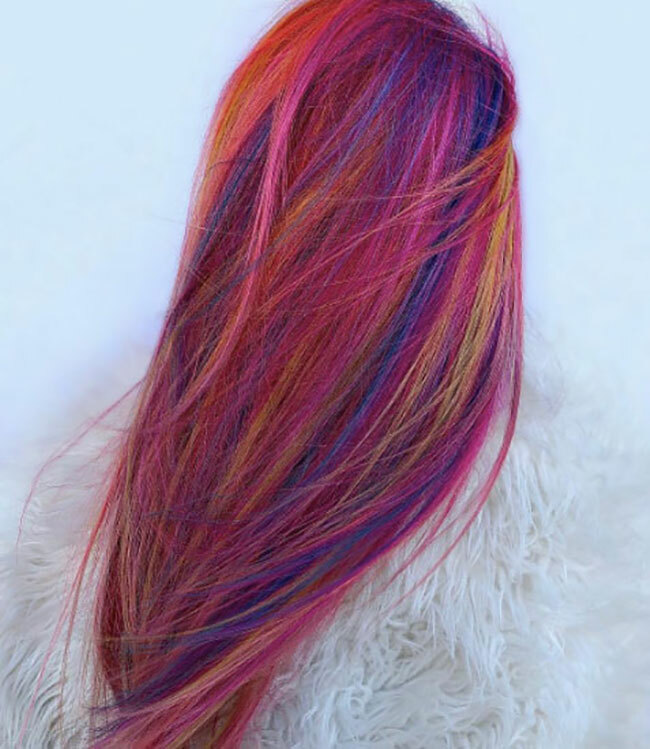 Colour isn’t just a trend-let creative process, it’s a technical speciality which requires years of training and constant education to keep you ahead of the game and up to speed on trends, techniques and product updates. Expert colourists should be education, inspired, fashion-aware and trend-led – as well as brilliant at customer service, with a clear understanding of clients’ needs and a strong ability to communicate. But a fantastic colourist also needs to have an advanced understanding of the technical aspects of colour and the processes involved, including how best to implement those techniques for each individual client. 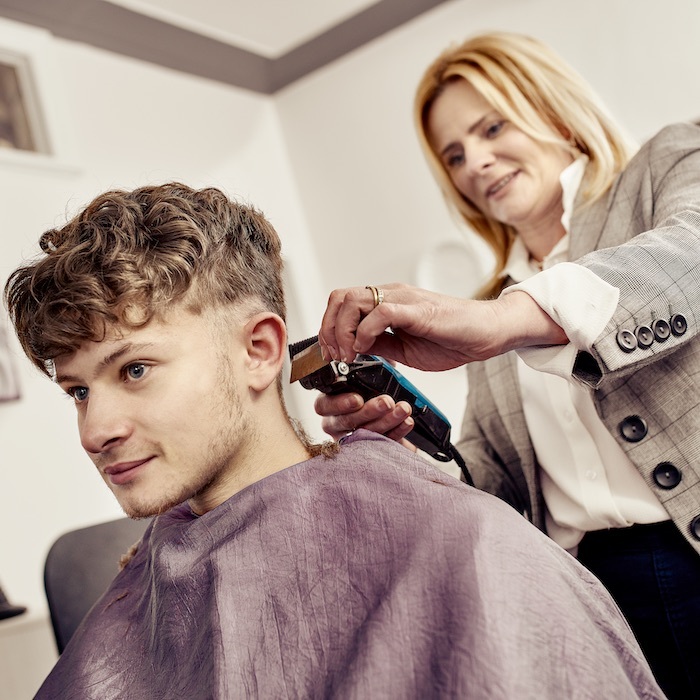 Advanced hair colour training qualifications are a great way to show that you or your staff have the highest level of expertise – and can help boost the salon’s profits with clients clamouring to enjoy the work of a true expert. As colour expert courses are of an advanced nature, they usually require five to seven years’ previous experience and can be spread over a period of three to six months – but they are well worth the effort. Content: With just seven people per course, this intimate course will leave you equipped with the skills to become an expert educator and colour specialist. You’ll receive training on compiling menus, choosing services and pricing structures as well as how to train, application and create styles. There will also be sessions on business building and putting your business plans into action. You’ll enjoy a mix of product information and hands-on sessions with models to put all the concepts taught into action. Content: Suited for those who take colour seriously, this course will teach you how to be the ultimate colourist both technically and creatively, to recognise combinations of natural hair pigments and to develop colour choice and change with logic and complete confidence. 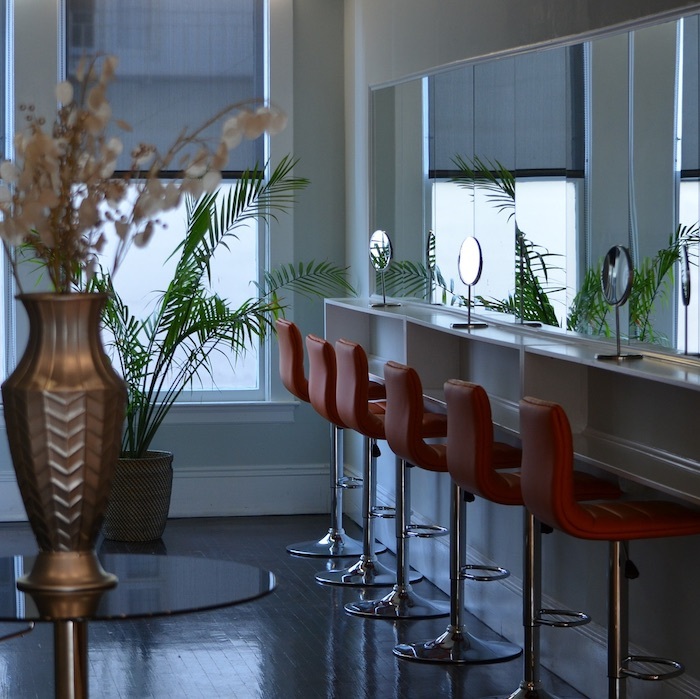 Learn how to grow and develop the salon’s colour market and increase percentage turnover. Student profile: Senior colourists, qualified for a minimum of three years, who have completed Colour Keys and Colour Change and have successfully passed the required pre-course assessment. Duration: Three days a week for five weeks OR one day a week for 12 weeks and three days in the last week. Content: A creative journey into the complete understanding of hair colour, C.R.A.F.T. Colour Mastery is delivered in bite-size chunks that make the final destination an achievable goal. The key areas worked on are hair colour chemistry and hair structure, formulation and consultation, application, colour correction and creativity. Content: This highly recognised programme offers an unrivalled opportunity to become a true Redken Color expert. Lessons range from product knowledge and application practice to understanding the biology of the hair. 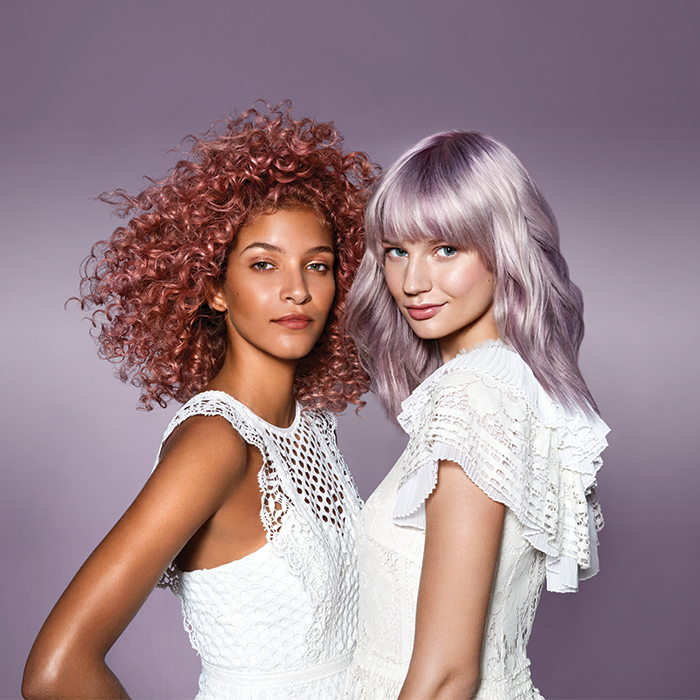 After this intensive course, you’ll be able to any client’s colour query with confidence. Content: The Schwarzkopf Professional Colour Master Class represents a gold standard in colour education with an innovative delivery method. Learning units are dedicated to all aspects of colour, from the philosophy of colour, interpretation, selection and application. The focus of this course is not only on classroom learning but also practical hands-on experience. Content: This four-stage programme provides you with an industry-leading qualification that will enable you to grow your salon’s colour business, help develop your staff and enable you to deliver the very best colour service to your clients. You’ll cover everything from foundation facts and product knowledge to science, extreme colour correction and legal considerations.